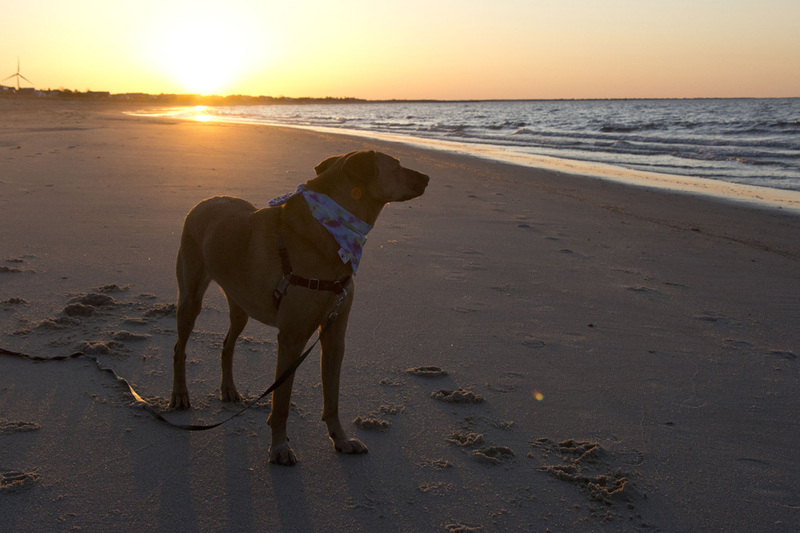 Delaware is one of the best places on the East Coast to bring your dog to the beach. 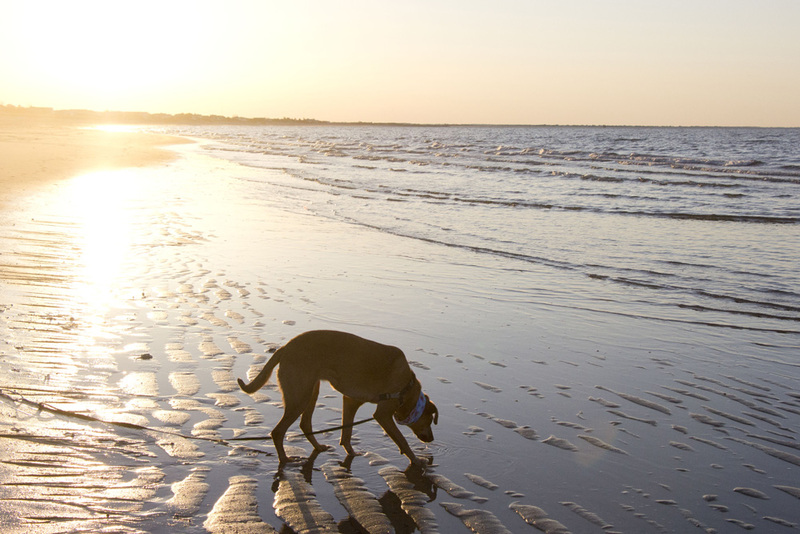 There are nice hotels and vacation rentals, plenty of restaurants with outdoor dog-friendly dining, and a choice of beaches with welcoming dog rules year-round. It’s awesome, really. 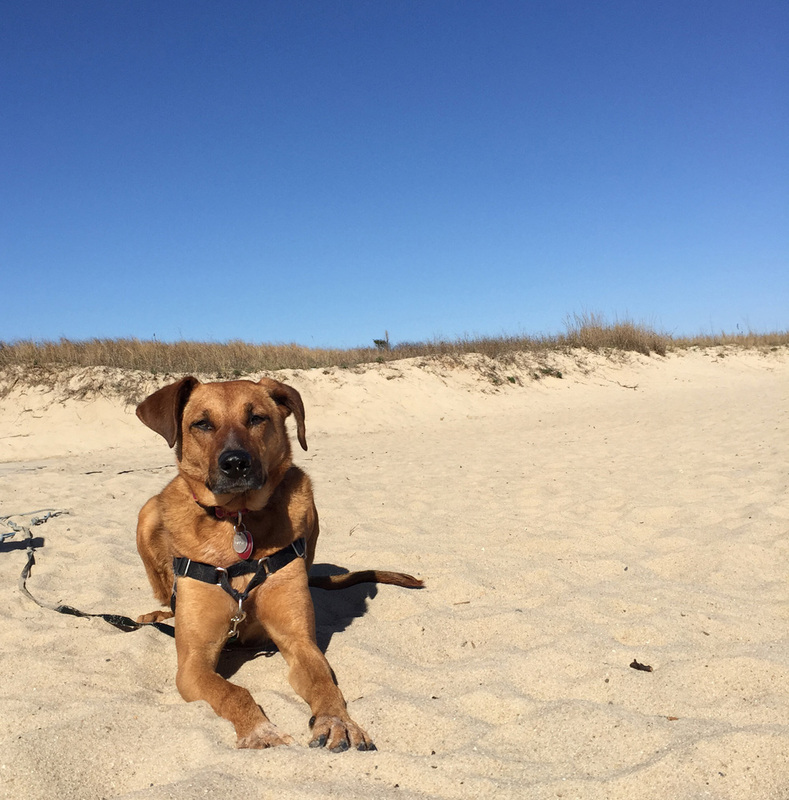 Because we live in a place where Bodie has limited space to run and explore outside, we make sure to plan dog-centric activities outside of the city whenever our schedule allows. Cambodia has been hiking, camping, sight-seeing, swimming, and more. She LOVES it all. (Ok, that’s generous. She’s not really into the whole swimming thing) But as of her third birthday, she still hadn’t been to the beach. 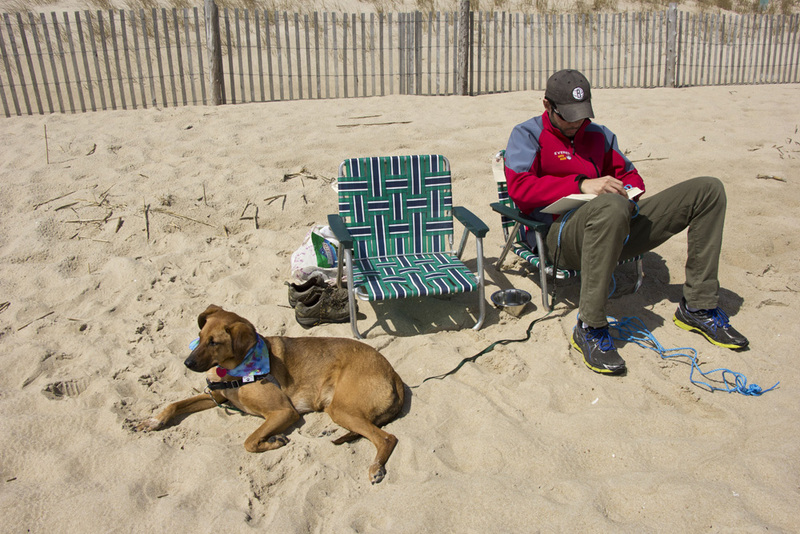 In general, east coast beaches have strict dog rules, which makes planning a beach jaunt a little harder than planning a hike. 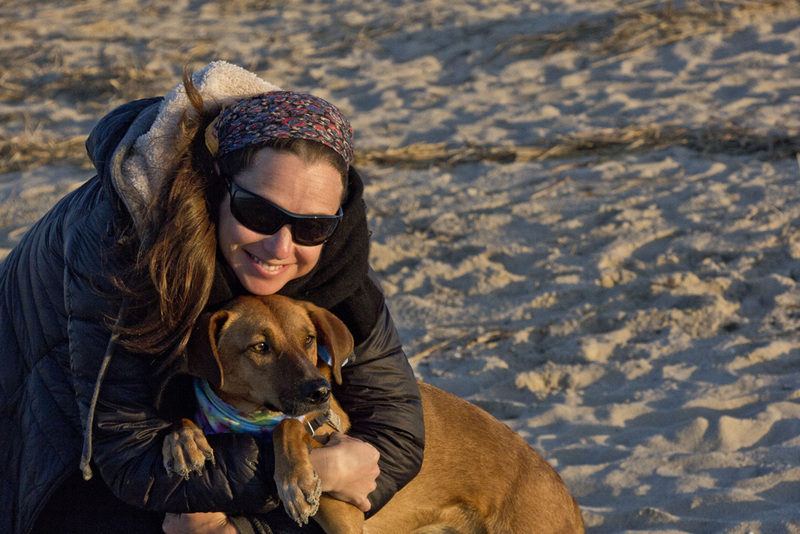 Delaware, more specifically the area in and around Lewes and Rehoboth Beach, has great beach access for dogs year-round. We found everything we wanted and needed for a dog getaway right in the area, and were impressed with how easy everything was. 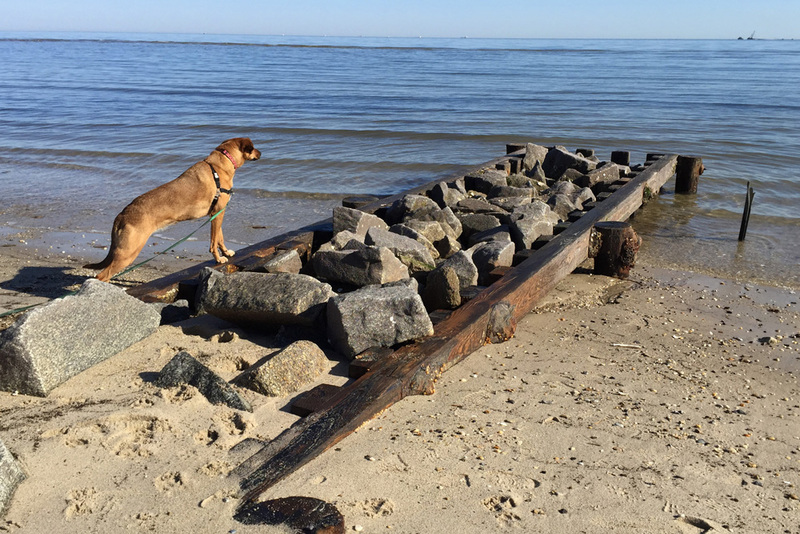 Here are my tips on how to plan the perfect weekend dog-cation to the Delaware coast. The Dogfish Inn is highly recommended. The hotel is run by the same people who run the Dogfish Head Brewery – one of the country’s most well-known craft breweries. Each of the 16 well-appointed hipster-beach-chic rooms offer cozy beds, a mini-fridge, barware, free chicory coffee, and all the supplies you’ll need to enjoy a day on the sand. 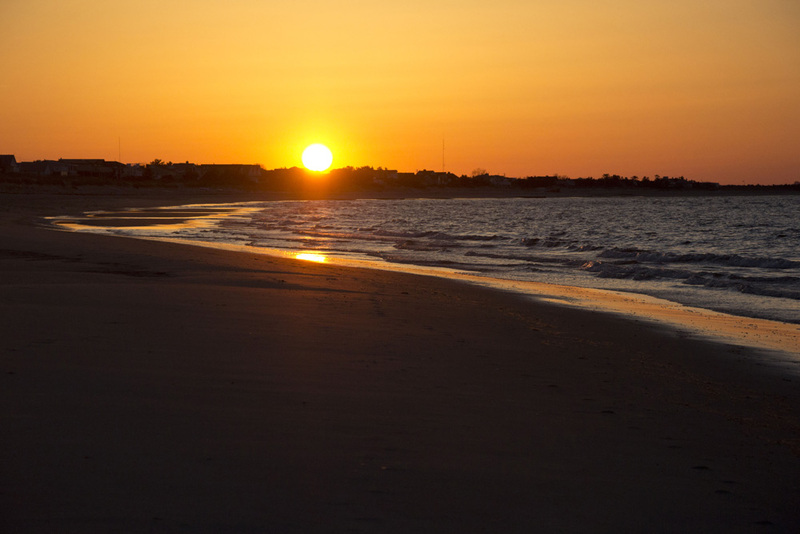 The hotel itself is a 10-minute walk from Lewes Beach – one of my favorite local places to watch the sunset. The hotel also sits on the edge of downtown so you can easily walk to dinner. 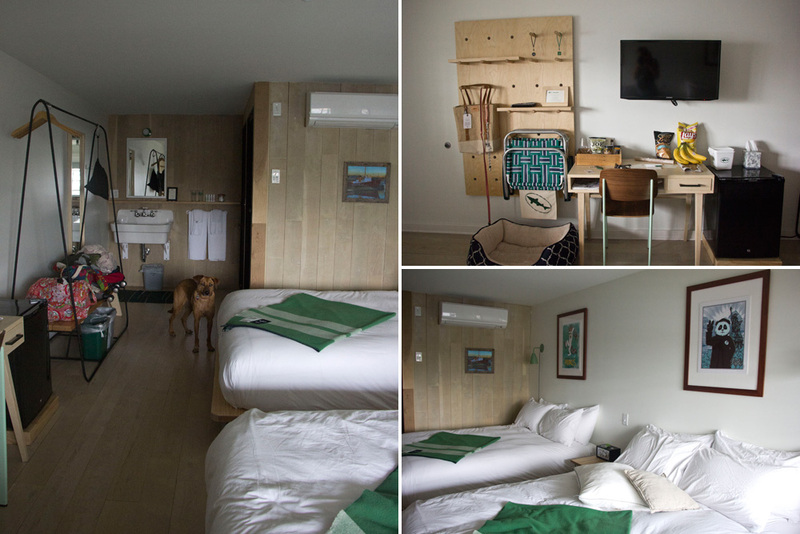 Only some of the rooms are dog-friendly though, so make sure you call in advance to get one. 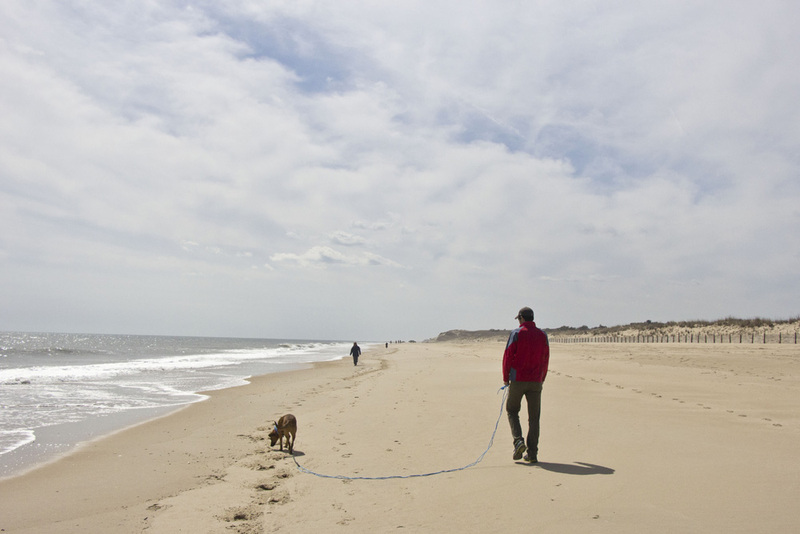 Cape Henlopen is the place to go during the day. 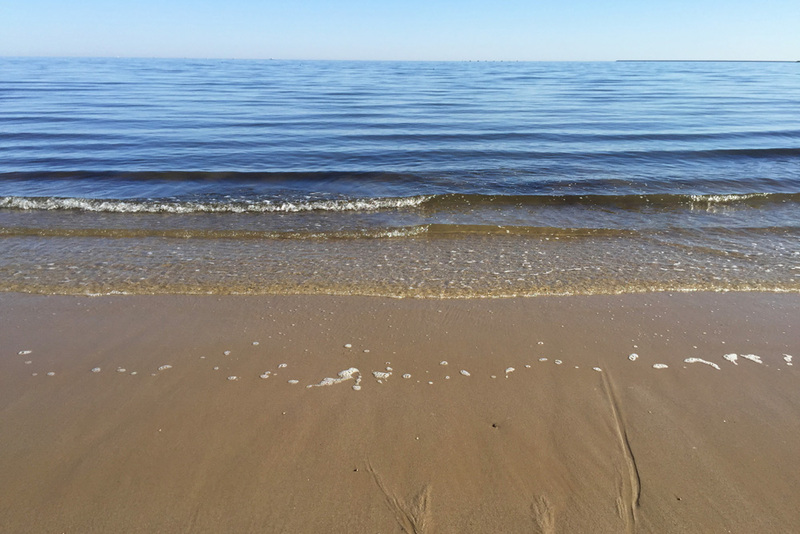 There are trails, boardwalks, lighthouses, and open fields perfect for picnicking. Regardless, the sand is soft and white and there are some great waves for playtime. 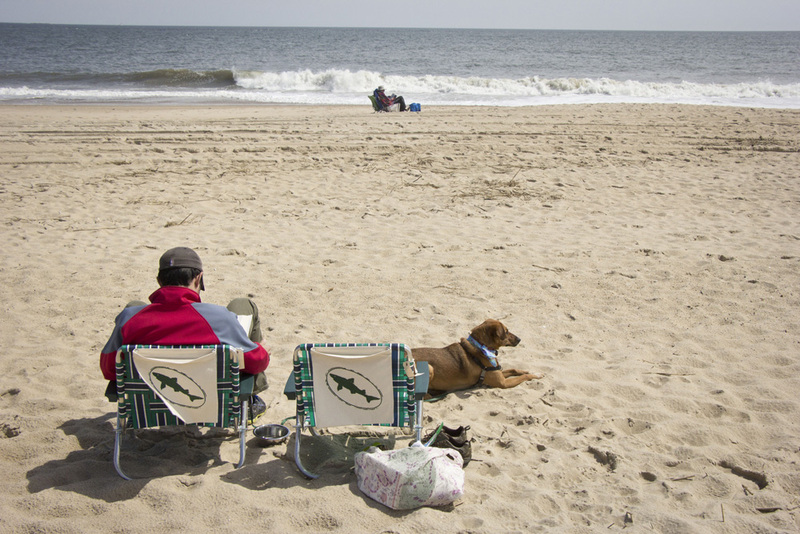 And don’t forget to bring the beach chairs from your room at The Dogfish Inn. This is the official town beach and is in walking distance to the main drag. Also, there’s a Dairy Queen across the street from the main beach entrance for all of your soft-serve/blizzard needs. In the summertime, I suspect those needs will be real. 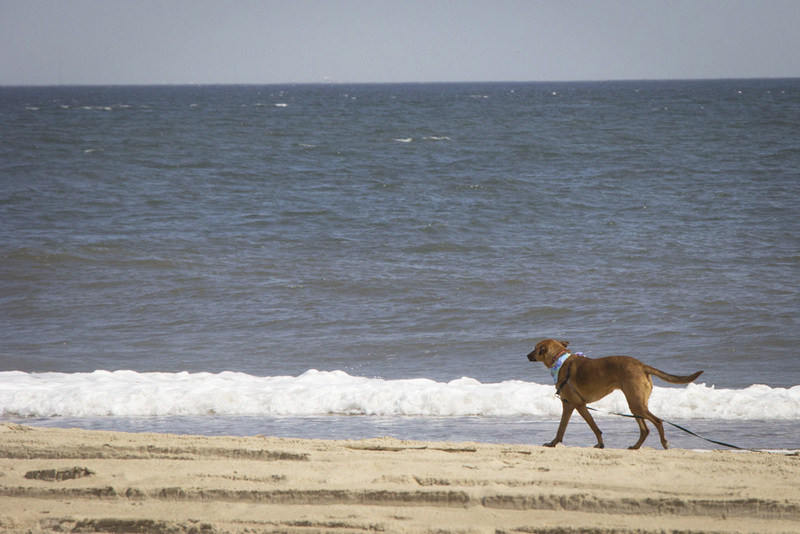 OFFICIAL DOG RULES: No dogs are allowed on any beach strand between the hours of 8:00 a.m. and 6:30 p.m. any day between May 1st and September 30th…. 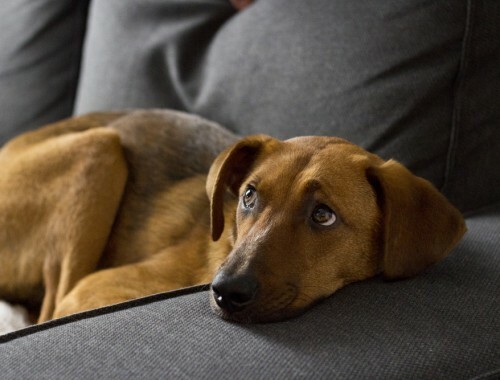 The owner or person in control of a dog shall keep the dog under leash, and shall carry and use a bag or other device to pick up and remove from property any excrement which said dog shall drop. So if you go in the off season, this beach is open season for leashed dog fun. 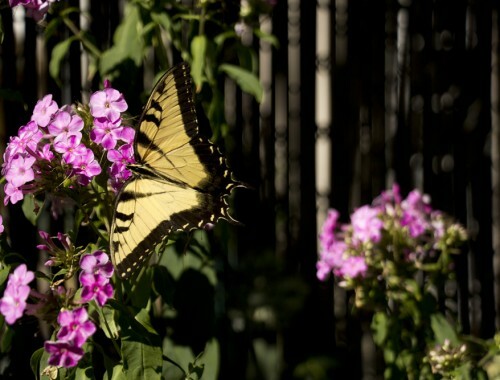 In the summertime, you are limited to early morning and the evening. That’s fine by me though – the orientation of the this little bay makes it perfect for early morning sunrise runs and summer sunsets. Oh and please, pick up the poo. For the love. 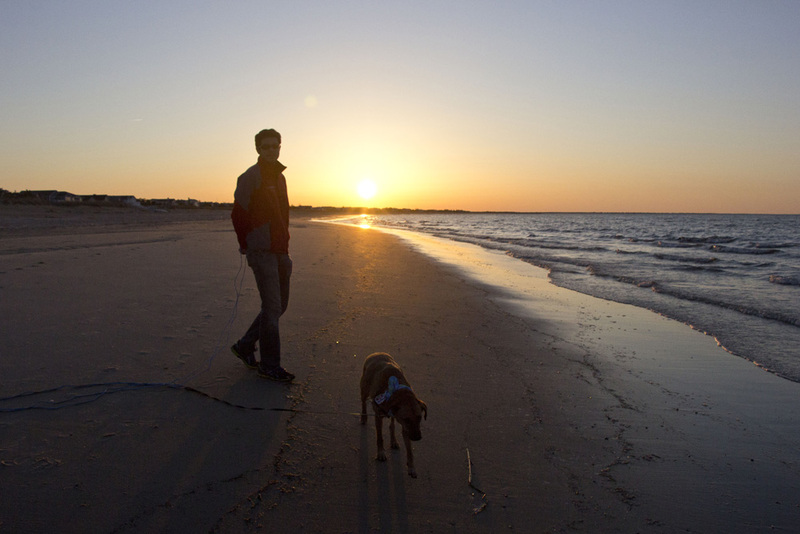 Even though our dog-cation was in the off season, we visited Lewes Beach just in the morning and for sunset. I always seek out a good sunset location when on the road, and with the dog in tow, it was a perfect photo opp. Even in the cooler off-season, the deck at the Dogfish Head Brewpub is great for lunch and dinner. The food here is inventive and comforting and there are always a lot of great beers to try on tap. The deck is a little small though, so there may be a wait if you want to eat at peak times. Adopt, don’t shop! And if you do adopt, adopt from Badass Brooklyn Animal Rescue if you are in the New York area. Click here for more info! 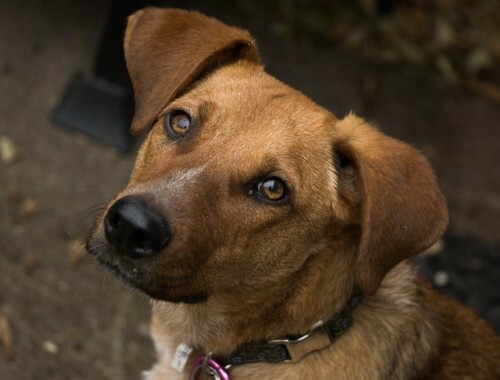 Or join their Facebook page to meet some dogs currently available for adoption.